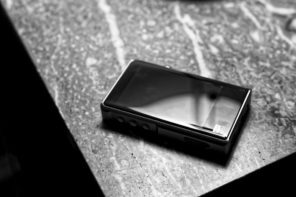 Disclaimer: The PlusSound Prism was sent to us free of charge in exchange for this review. Headfonia isn’t linked to PlusSound in any other way. The sample doesn’t need to be returned. 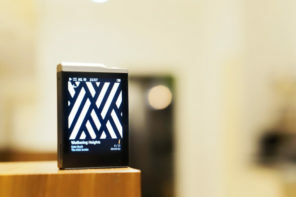 It won’t come as a surprise that we’re fans of the US/Los Angeles based PlusSound here at Headfonia. 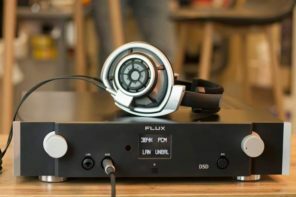 PlusSound, besides selling Audeze, is an aftermarket cable company first of all but lately they’ve been expanding their product range. 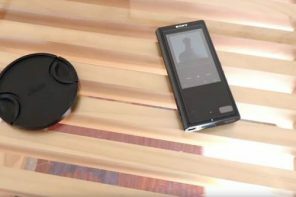 Next to their headphone cables, earphone cables and interconnects, PlusSound already won several awards for their 9V battery driven Cloud Nine portable amplifier. 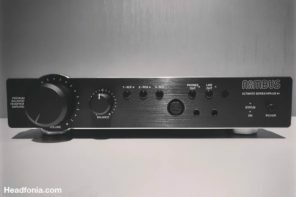 We’ve reviewed this magnificent amp on two different occasions here and here. Now PlusSound is also making and selling their own line-up of hearing protection and maybe most important, a full line-up of 3-D printed universal IEMs. 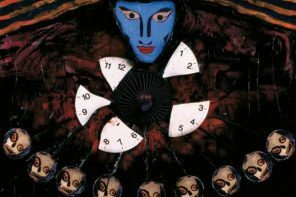 The unit we’re looking at today is called the PRISM, and you can find all the information on PlusSound’s website right here. 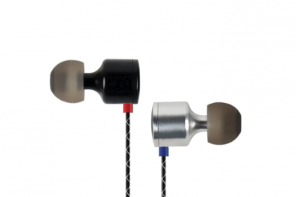 Prism: two USA-made balanced armature drivers. Gamut: three USA-made balanced armature drivers (one for high frequency, one for mid frequency, one for low frequency) that provides exceptional realism and clarity. 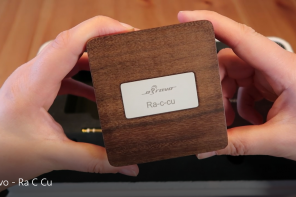 The unit we’ll be looking at today in this review is the two-way driven PlusSound Prism. When checking PlusSound’s website you will notice they are very proud of the fact that the IEM-series have been in-house developed and are completely made inside of the USA. The PlusSound Prism features a single 3D printed horn shaped waveguide for a more open and detailed sound. An added driver and damper shock mount were designed to prevent movements from ever affecting sound quality and performance. Prism consists of two USA-made (see!) 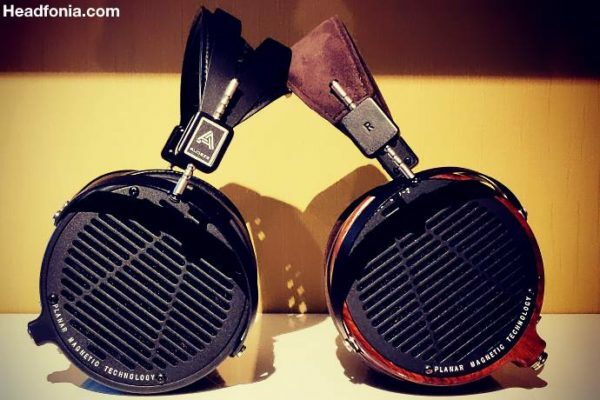 balanced armature drivers, one for high frequency and one for low frequency. 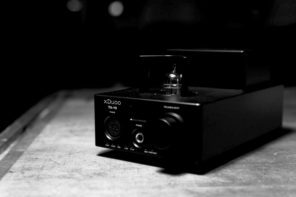 The dual BA drivers are housed within a thick diameter enclosure that was designed by PlusSound and manufactured in-house using medical grade 3D printers. 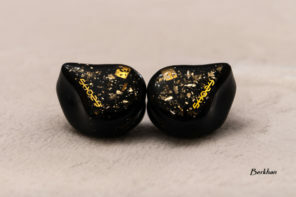 Prism, and both other IEMs, are made out of durable hypoallergenic acrylic material and hand brushed with special coating to provide scratch resistance and sleek surface. Prism is available in black and blue and I’m very happy we received the blue version as it looks better in the pictures, imho that is. 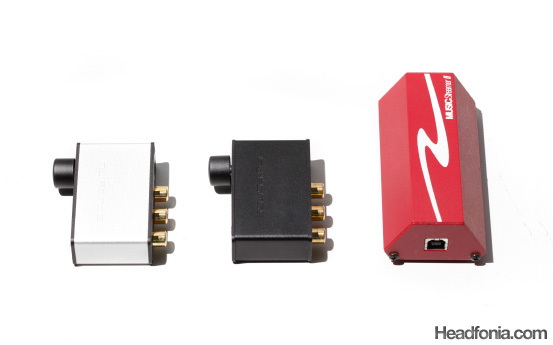 The PlusSound Prism IEM has a MMCX connector and can be used with any standard MMCX terminated headphone cable. 3D-Printing is popular nowadays and several companies are experimenting with the technology. 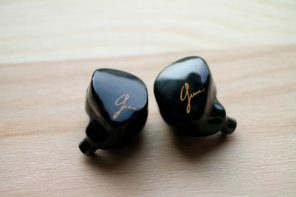 Even CIEM companies have been using the technology for custom inears and I feel the technology has a lot of potential. 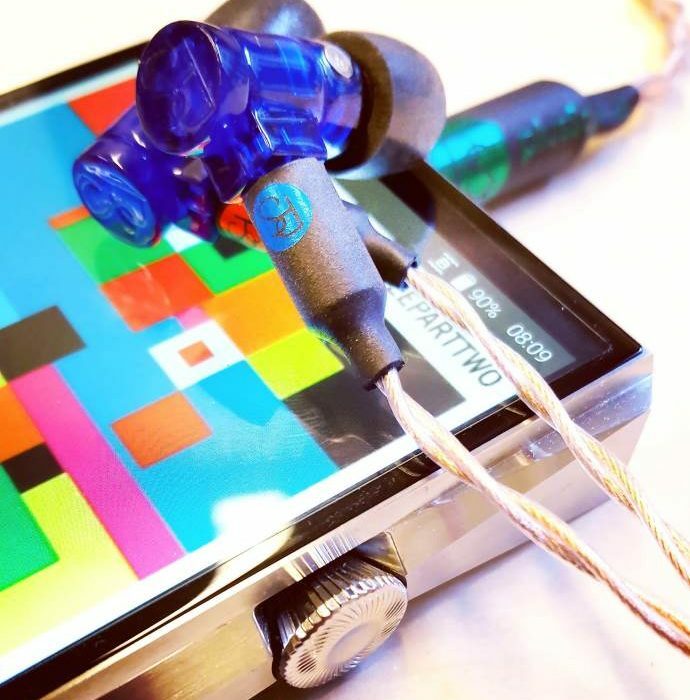 Prism, and both other IEMs, are made out of durable hypoallergenic acrylic material and they are hand brushed with a special coating to provide scratch resistance and a sleek surface. Build Quality wise the PlusSound Prism is nice and the build is sturdy but it clearly shows these were 3-D printed. 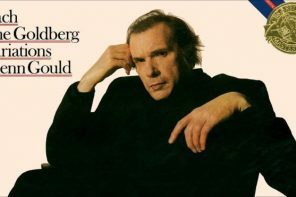 I’m not saying that’s a bad thing but some people (who want the perfect quality of their factory built universal IEMs) might find it to look raw and simple. Functionality over design, that’s for sure, but it doesn’t really bother me. I like the sturdy look and basic design of the PlusSound Prism and the PS letters which are stamped at the back of the unit are a nice touch, though I’d advise printing them the other way around, as I’m convinced most people will be using it cable down, like I do. Inside the Prism, drivers and connector are only few millimeters apart and joined together using well regarded UP-OCC wiring. The micro signal path provides consistent conductivity and sound quality. The Prism measures just 27x11mm and it is very light, PlusSound states it offers excellent comfort and fit. 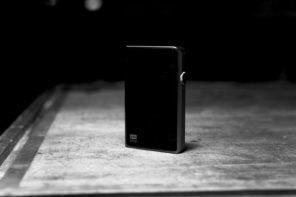 The Prism was designed to be stylistic, yet ergonomic. Its design allows for the user to wear the cable either behind ear for critical listening or hanging down for other activities. I personally, especially with the cable provided, feel this is more of a cable-down type of monitor, and I’ve only been using it in this way. Comfort-wise these are more than OK, especially as these are using foam tips. At the same time I do have to mention that the width of the canal is not the smallest so if you have smaller ear canals (like I do), the PlusSound Prism will start hurting you after a few hours of non-stop use, because of the pressure against parts of your ear(canal). At the same time there are a lot of monitors that have even bigger canals, and most people are just find with it. 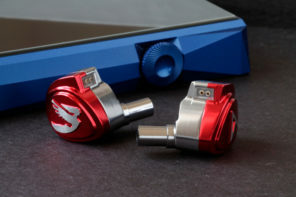 Prism features a special MMCX connector that developed just for their line-up of IEMs. It’s made from a copper based metal in gold plating that according to PlusSound, offers a significant improvement in tensile strength. It substantially reduces signal loss and ensures maximum performance. Included with every earphone is the popular Exo-series cable featuring a new 26AWG Copper Type 6 Litz wiring. Made exclusively for PlusSound’s IEM lineup, the wire is soft, reasonably flexible, and durable. 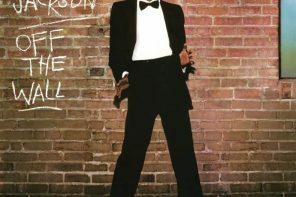 According to PlusSound it offers improvements in clarity and detail. The MMCX connectors are made from same material as the earphone connector for optimal durability and reliability. You can of course select the termination so the cable suits your needs best. My cable is terminated in the standard 2.5mm balanced plug as I mostly use Astell&Kern and Fiio units for testing. I’m a big fan of the Exo cable as it like all other PlusSound cables is perfectly built and sounds great. 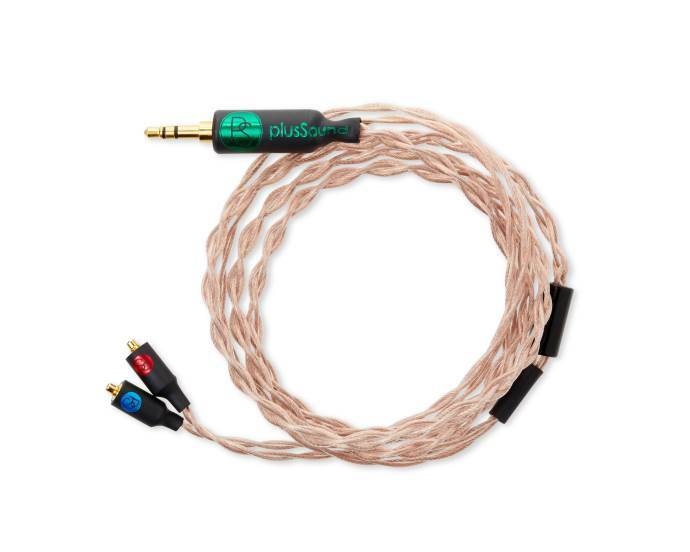 PlusSound could have just supplied a stock cable with the Prism but as a boutique cable company they chose to deliver a nice, qualitative aftermarket cable as the stock cable. Kudos to PlusSound for doing this. 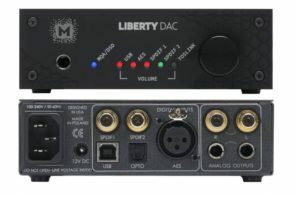 Basically you get a free, top quality MMCX terminated cable you can use with all of your other IEMs, what’s not great about that?